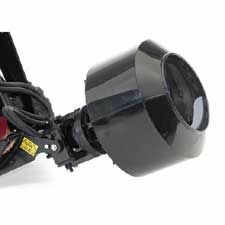 Multi-position mounting head, powerful, 180 ft-lbs. of force, variety of bits available. The Toro Concrete Breaker 23135 simplifies the tough job of breaking concrete, asphalt, rock or brick during renovation jobs. 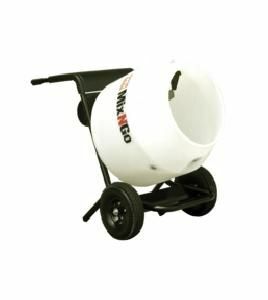 Helps break up footings, sidewalks, foundations and a host of other solid structures. The unique mounting configuration also allows for horizontal alignment, particularly useful in breaking apart walls. The Toro 23135 Concrete Breaker is available at Kooy Brothers, located at 1919 Wilson Avenue, Toronto, Ontario.